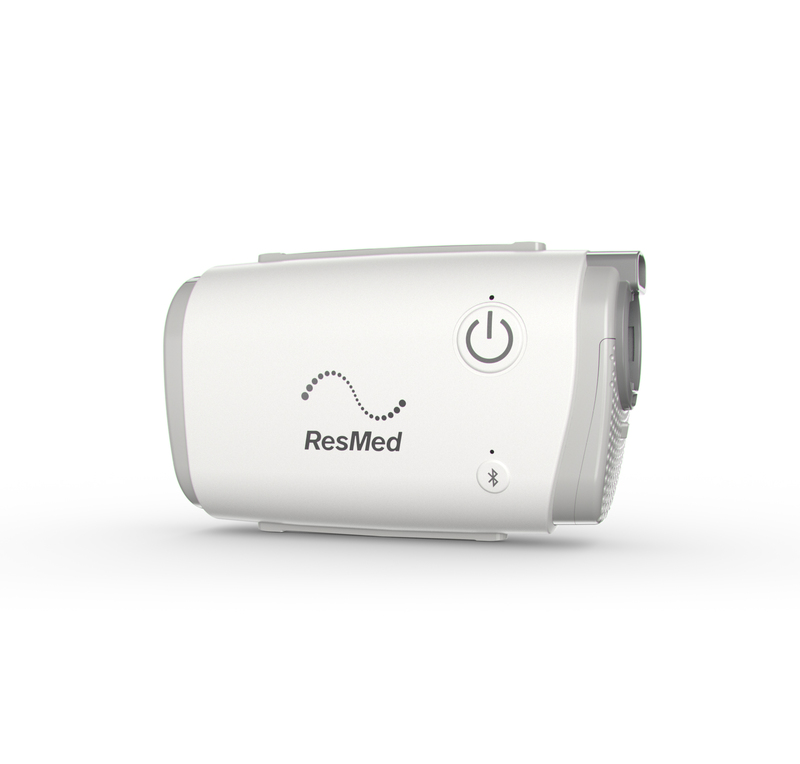 SAN DIEGO – November 6, 2017 – ResMed (NYSE: RMD, ASX: RMD) today announced that AirMini, the world’s smallest PAP (positive airway pressure) device, is now connected to AirView, the world’s largest remote patient monitoring platform. 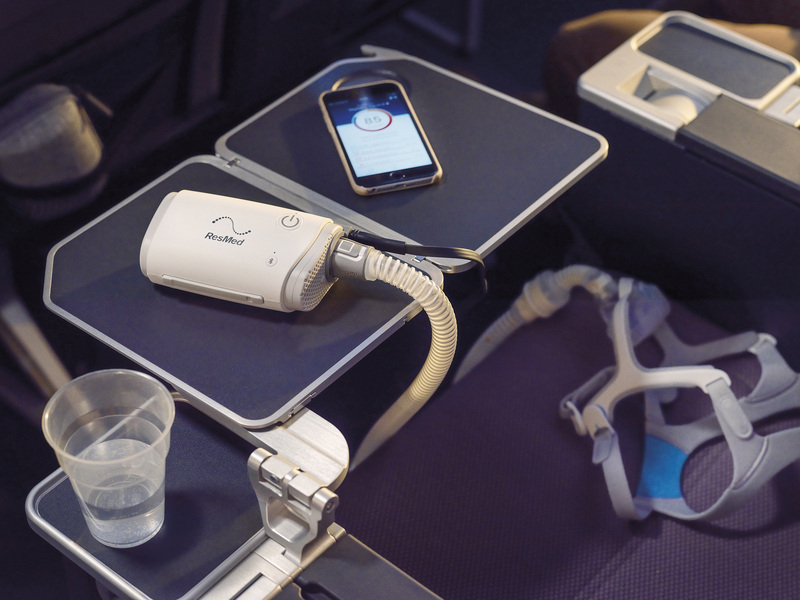 The connectivity between AirMini and AirView enables clinicians to see patients’ nightly data, verify adherence, and spot therapy issues – giving them a great opportunity to educate and engage patients to reach the best possible health outcomes. 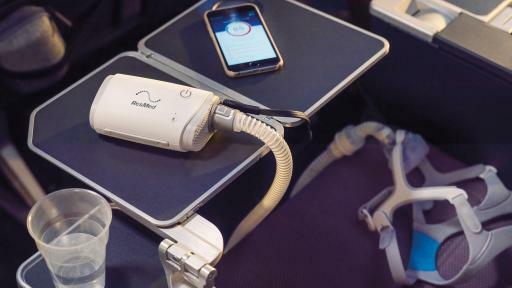 Remote monitoring is the latest feature on AirMini, ResMed’s 0.66-pound PAP device that also has self-monitoring tools, letting patients see their own nightly data with an app on their iOS or Android phones. 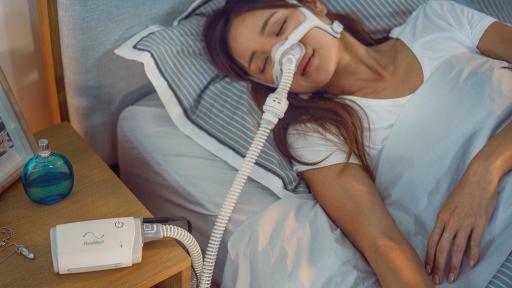 Monitoring is a key factor in keeping patients healthy through regular therapy use; a recent study showed that more than 87 percent of patients were adherent when remote and self-monitoring tools were used. 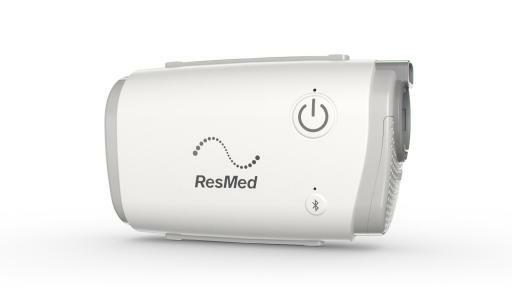 Once patients download or update the latest “AirMini by ResMed 1.2” app, and opt in to upload data to the cloud, home medical equipment (HME) providers can view the same reports, charts, notes and therapy thresholds in AirView like they can for ResMed’s bedside Air10 devices, helping them monitor more patients in less time. 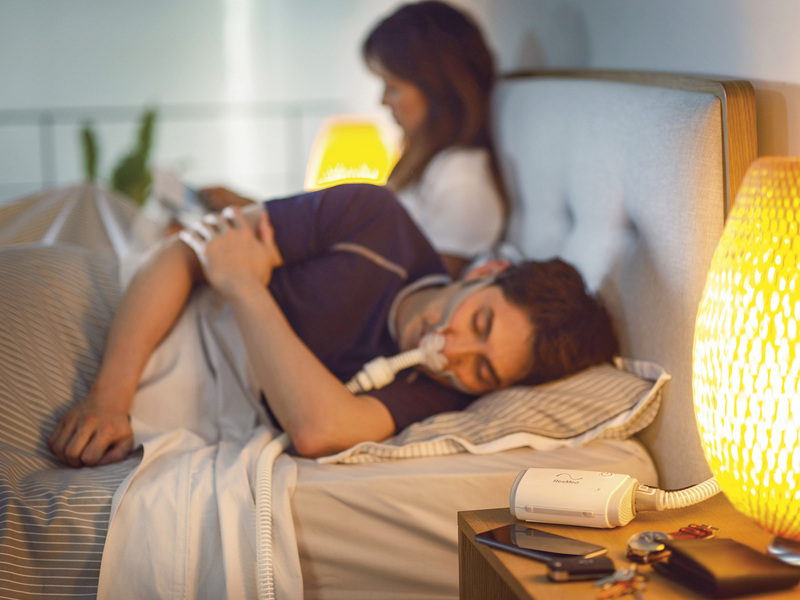 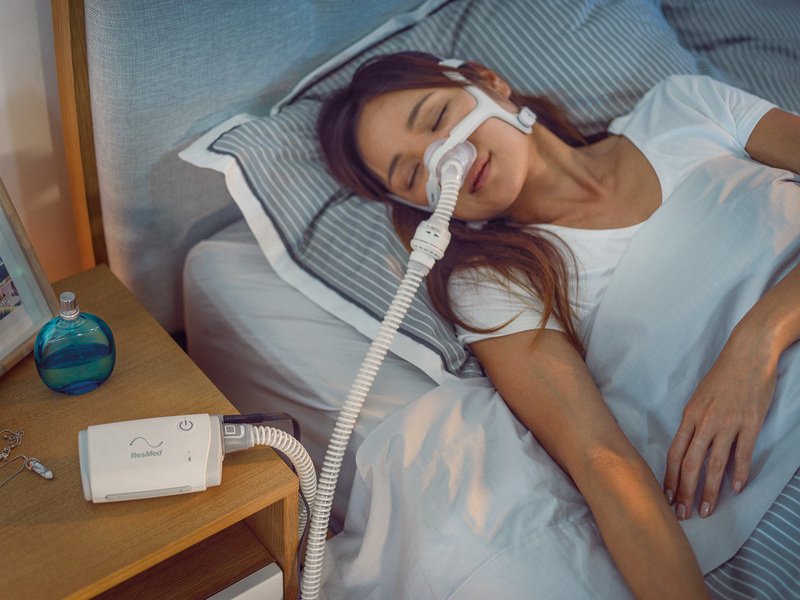 HMEs can register their patients’ AirMini devices through AirView, Brightree or U-Sleep patient management platforms just as they would a ResMed Air10 bedside device. 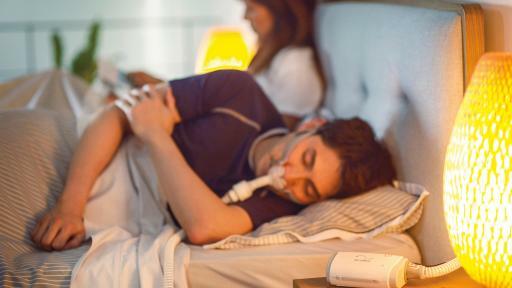 AirMini is available in 15 countries across North America, Europe and Asia-Pacific, with more countries to follow.